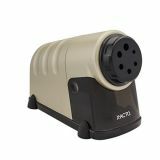 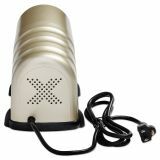 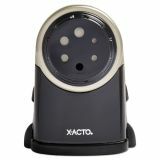 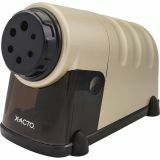 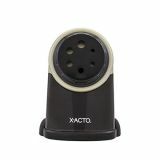 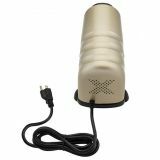 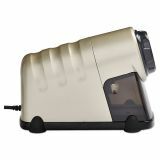 X-ACTO High-Volume Commercial Desktop Electric Pencil Sharpener, Beige - The X-ACTO Model 41 commercial electric pencil sharpener is a powerful sharpener that is great for high use environments. 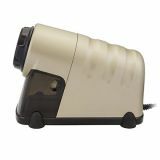 Model 41 pencil sharpener features durable, all-metal construction and an oversized shavings receptacle, making this pencil sharpener ideal for high volume locations. This sturdy electric pencil sharpener is designed to produce an extra fine pencil point, time after time, while standing up to every day wear and tear.